During the month of October our nation showed their support for breast cancer awareness by adorning the color pink on literally everything from city skyscrapers, NFL players, TV shows like Ellen and The Today Show, along with endless amounts of merchandise and apparel. 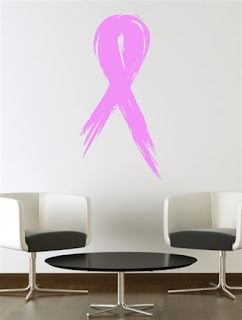 WALLTAT Wall Decals was inspired by the awareness movement for breast cancer, and in the process of creating the pink ribbon, we found it important to also create a total of 18 ribbon colors representing over 45 important causes like diabetes, animal abuse, multiple sclerosis and supporting our troops. 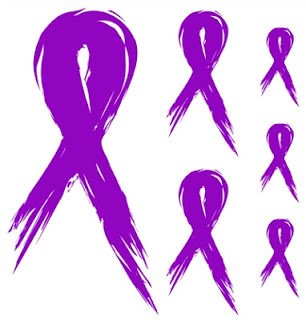 The Wall Decal Awareness Ribbons are sold as a 6-pack, to include 1 large ribbon, 2 medium ribbons and 3 small ribbons. 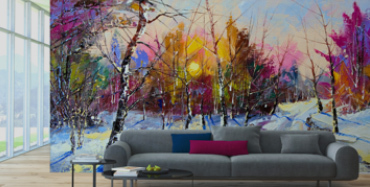 This variety in size gives customers more opportunity to share with friends and have an array of installation options. 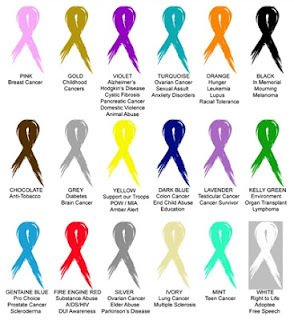 Use our chart to find your cause and let the awareness begin!